Browse our gallery of Before and After photos and see the kind of smile enhancing effects that you could experience for yourself. Dr. Nathan Pfister and Dr. Brian Pfister of Dothan, AL are biological dentists who have a specialty in helping patients with conditions such as TMJ disorder (TMD). 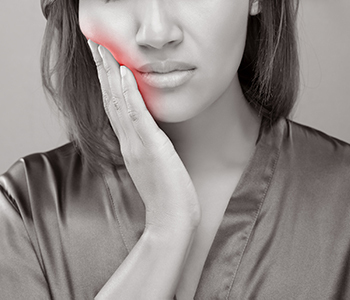 Also known as temporomandibular disorder, TMD results in chronic problems such as locking of the jaw and headaches. Patients seeking relief are welcome to speak to their dental team to get a proper diagnosis and discuss effective treatment options. Patients who have these issues are encouraged to book an appointment to determine if they have the condition and to discuss solutions. When patients have been properly diagnosed, our staff can work with them to find a proper treatment that can reduce pain and give patients the relief from headaches and facial pain that they desire. During the diagnostic period, we can assess how severe the condition is to offer patients a viable solution. For patients near Dothan, AL, we highly recommend therapies such as oral appliance therapy for the treatment of TMD. This is a non-invasive solution that can help many men and women who are struggling with this condition. Oral appliance therapy uses a special mouth guard that is custom-fabricated for patients to help realign the jaw and reduce the pressure that can result from this disorder. The appliance is made of medical-grade plastic and can greatly improve the symptoms that patients experience. Dr. Nathan Pfister and Dr. Brian Pfister are dedicated to helping patients get a proper evaluation and determine if this method of treatment is most appropriate for them. 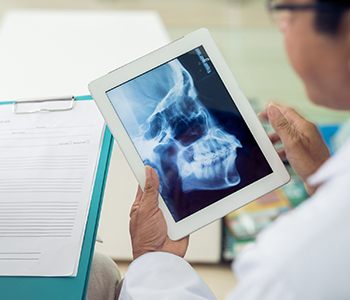 For severe cases, patients may be referred to a specialist who can provide jaw surgery, but this is a last resort for patients after solutions such as oral appliance therapy fail to provide results. Why should I consider treatment for TMD? Most patients seek treatment for their condition because it is affecting their daily life. Patients do not like having to live their life in pain, especially when they smile, eat, or talk with others. TMD can affect day-to-day activities while contributing to unhappiness. The headaches, shoulder aches, and jaw pain that can result from TMD should not just be masked with over-the-counter pain medications. Instead, our team encourages patients to get a proper diagnosis and discuss treatment to enjoy a pharmaceutical-free solution to their concerns. We want to provide treatment options such as oral appliance therapy to give our patients relief and allow them the opportunity to enjoy their daily activities without being sidetracked from pain and discomfort. Why visit our team of professionals? 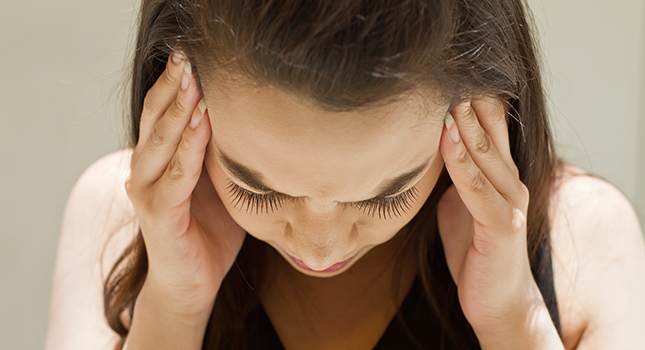 Patients seeking TMJ/TMD headache relief are encouraged to speak to Dr. Nathan Pfister and Dr. Brian Pfister regarding their options for treatment. We specialize in biocompatible solutions and want our patients to enjoy their smile – not dread the day-to-day pain and discomfort they experience when they have this condition. Getting answers is the first step in deciding how to proceed. Discuss TMJ headache relief with a professional today! Dr. Nathan Pfister and Dr. Brian Pfister are dedicated professionals assisting Dothan, AL area patients with a wide range of dental issues, including TMD. If you are ready to learn more and want to work with our team, we encourage you to book an appointment by calling (855) 939-5566. We are conveniently located at Suite 1 of 200 Parkwest Cir. in Dothan, AL, and serve patients in and around our community. 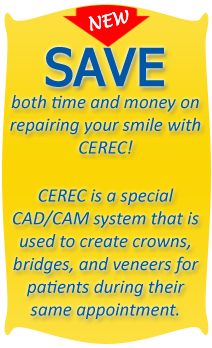 Call today to get started on your journey to addressing your TMJ concerns. What is TMJ disorder treatment with a specialist in Dothan, AL? Dr. Nathan Pfister enthusiastically welcomes his younger brother, Dr. Brian Pfister, to the team at BioDentist Alabama. 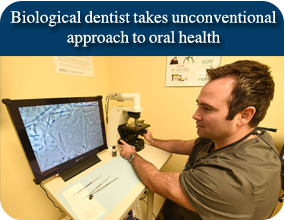 They share a passion for preventive and biological dentistry. Biodentist Alabama Located at 200 Parkwest Cir Ste 1, Dothan, AL 36303. New Patients: (855) 939-5566 | Existing Patients: (334) 446-3211 | www.biodentistalabama.com.